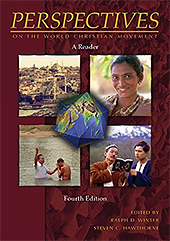 - Praise God for the steady progress on the BLF French translation of the "Perspectives on the World Christian Movement" materials - perhaps the largest and most complicated projects to date. With 99% now translated, the current focus is on revisions. 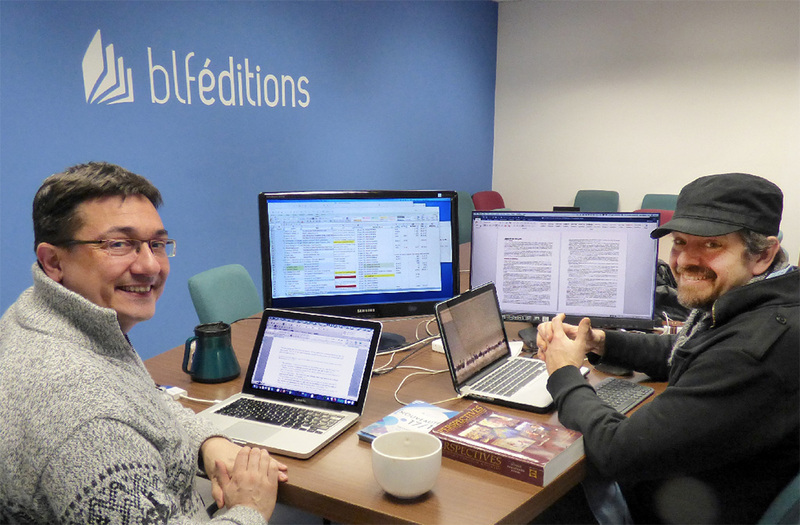 Back in May BLF Éditions' Fred Mondin and BLF USA's Rory Clark spent marathon sessions of "six-days-a-week, pull-out-all-the-stops, 8-12 hour days" in Rory’s basement! They worked through the Study Guide (Lessons 9, 12-15) and nearly 50 articles, focusing on the longest, most difficult articles and material. Add that to Rory’s three trips to France this year. These long blocs of time together (especially face-to-face in the same time zone) are really paying off. Please continue to pray as they approach the finish line of this monumental project and for its impact for Jesus Christ in the entire Francophone world. - Please pray for the upcoming BLF USA board meeting in the Wheaton, IL area, this September 8th. Please pray for God's hand on and wisdom for the lives of each of the board members, staff and visitors who will be attending this strategic time of prayer, planning and action. There are over 275 people groups in the Francophone world (mostly in Africa) that are 0.1% (or less) Christian and have never had a movement to Christ among them. These peoples (and the entire Francophone world) will be among the topics discussed on September 8th. Please pray for His wisdom at this board meeting. -- Praise God for an excellent recovery for BLF USA board president Tom Rice from a recent surgery. He is doing quite well. -- Please pray for one of BLF board member Pam Lisle's daughters who had a friend and co-worker who was shot and killed during a robbery. Pray for healing to all involved. Also, praise God for another one of Pam's daughters, recovering from a serious illness and how she is using the challenge to reach out to other teens walking through tough health issues. -- Please pray for the Phillips - Nathan, Annie and their son Benjamin, as they are back in the US from BLF Éditions in France, meeting with supporters and working on various projects in the US. - Please pray for BLF Canada and for BLF Éditions, our international partners in the outreach to the French speaking world.